HTC posted a teaser on Feb. 14 suggesting that it had a new repair service coming soon. Well, it's official: on Tuesday HTC officially took the wraps off of HTC Advantage, a new program that the company hopes will sway customers into buying its products instead of those offered by competitors. HTC Advantage is a promise that HTC will help repair your phone for a certain amount of time, in addition to a promise to keep you up to date with the latest software updates. The company said that, as of today, it's offering a free one-time replacement of any cracked screen on an HTC One family smartphone that shatters within the first six months it was purchased. 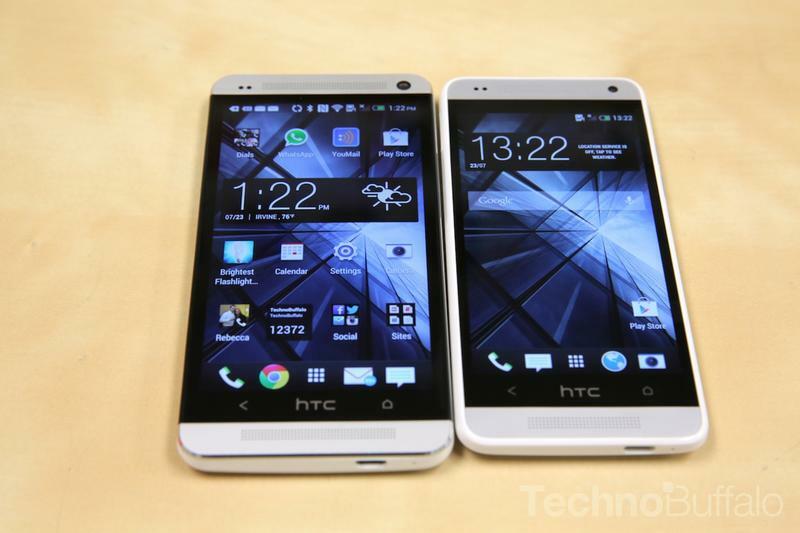 "We recognize that people spend good money to buy smartphones," president of HTC Americas Jason Mackenzie said. "Creating premium products that offer customers the best and latest has always been the HTC way, and now we're carrying that commitment beyond the handset purchase to ensure customers remain satisfied beyond day one." Makenzie said HTC will also appoint a new executive who will oversee Customer Experience to make sure HTC Advantage rolls out smoothly. The cracked screen policy only applies to new HTC One purchases moving forward. Also, anyone purchases a new One, One Mini or One Max will receive between 25GB and 50GB of Google Drive storage, depending on the device. It all sounds nice, but it's also kind of a kick in the shin to HTC's early fans, who won't get to take advantage of these niceties. HTC said that, as part of its promise, it's also going to support HTC One smartphones in the U.S. (including the One, One Mini and One Max, and presumably any new ones that come soon), with "major Android OS upgrades for up to two years from the initial launch date." Obviously the "up to 2 years" point means HTC can drop a device anytime it seems fit, but we hope it keeps to that promise.